Social media graphics bring the content you're sharing to life. Not only do they make your posts look better, countless studies show that they dramatically improve the performance of your posts, increasing views, shares and engagement. Social media has never played a bigger role in business growth than it does today, and with emerging platforms like Instagram and Snapchat dominating the scene, high-quality visuals have never been more important. 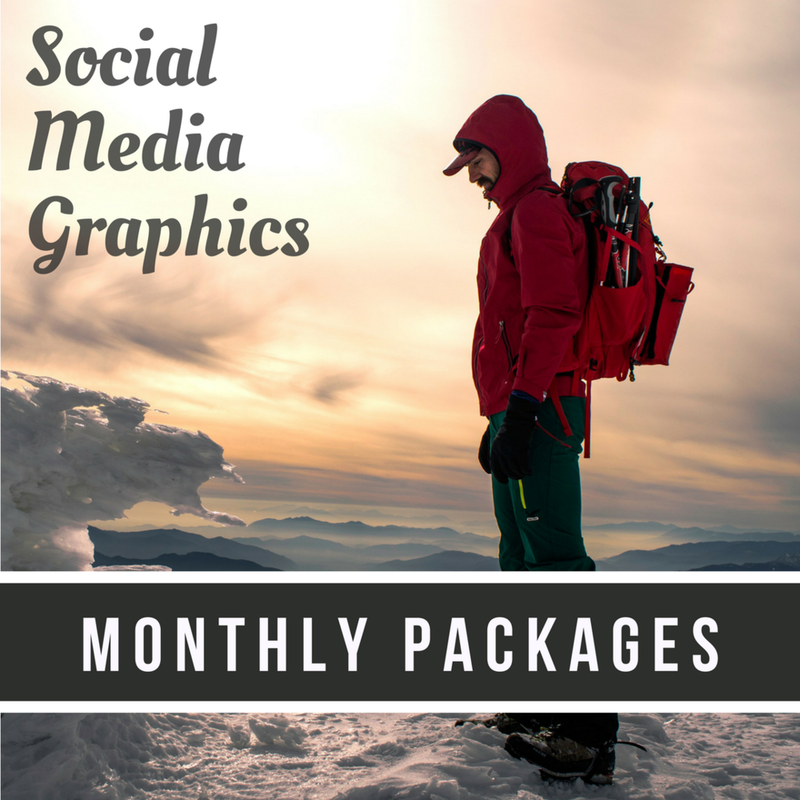 Contact us today to learn how we can manage your social graphics creation for a low monthly price. You can focus on strategy: we'll follow your lead and handle the nitty-gritty details, delivering you a bundle of high-quality, branded graphics every month right on time.